Receive notifications for our future calls for proposals. We invest in independent, critical media and a strong, just democratic state. 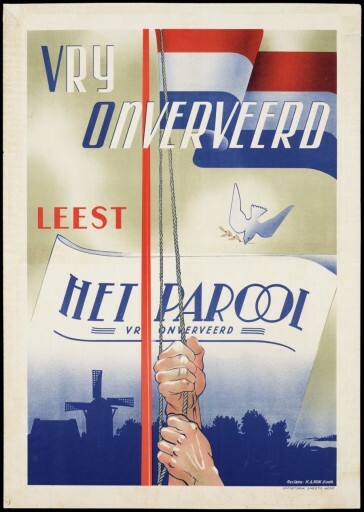 The history of the Democracy and Media Foundation is inseparably connected to the history of Het Parool, which was founded as a resistance newspaper during the Second World War. That history's starting point is July 25th, 1940, when journalist Frans Goedhart (1904-1990) publishes an illegal stenciled newsletter in Amsterdam. The newsletter contains independent coverage on the course of the war. Goedhart wants to counter the news provided by the German occupiers. Soon, the newsletter is issued regularly. Meanwhile, many citizens in the rest of the Netherlands also yearn for independent resistance news. 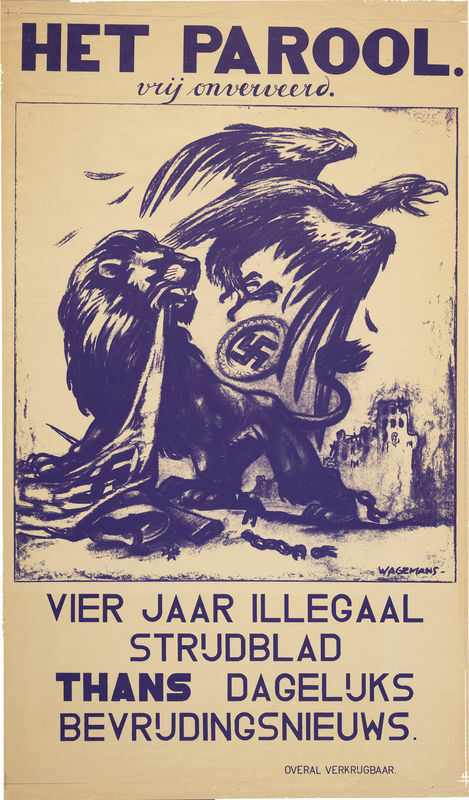 Starting August 11th, 1941, Het Parool is published as a printed illegal newspaper. By the end of 1944, the circulation of Het Parool has increased to 100,000 copies throughout the Netherlands. At the same time, the risk of the German occupiers discovering and dismantling the illegal organization is also growing. 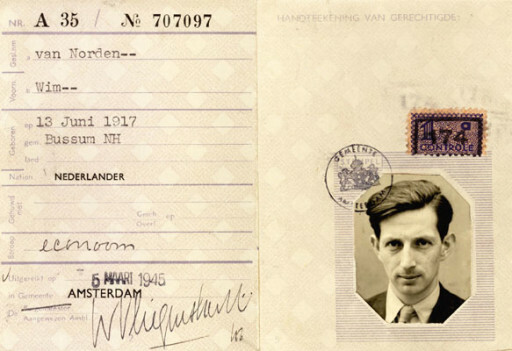 The persecution by the Nazis leads to countless arrests of contributors and editors. Many of them are executed, others die during imprisonment. However, the occupiers are unable to stop Het Parool. 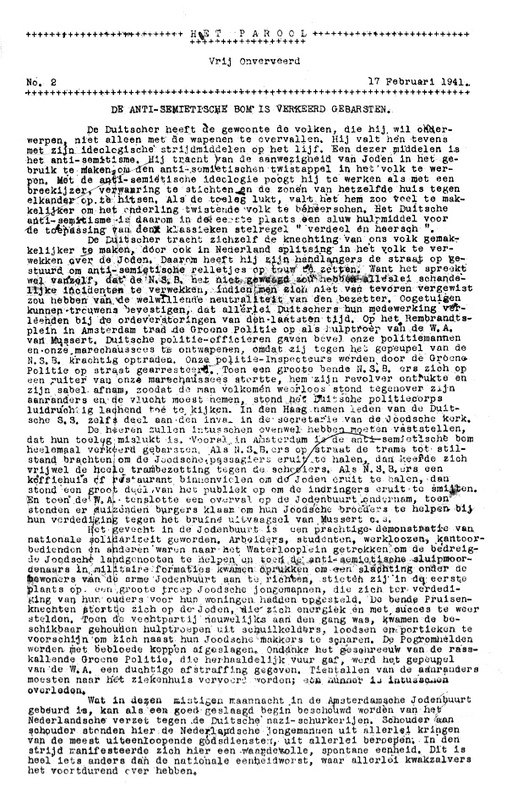 The hundredth edition of Het Parool is printed on May 7th, 1945, just two days after the liberation of the Netherlands. This is the first time the newspaper appears in Amsterdam legally. 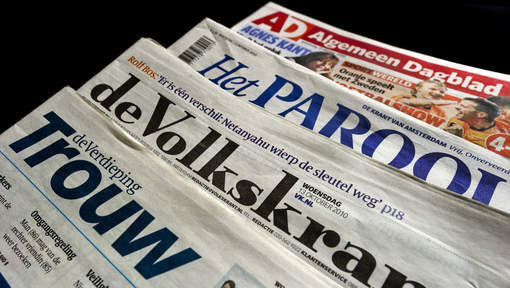 The newspaper Het Parool merges with newspapers de Volkskrant (1968) to become N.V. De Perscombinatie. 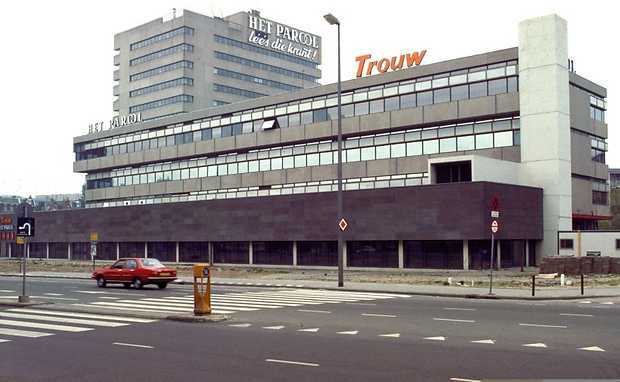 The N.V. De Perscombinatie merges with newspapers Trouw (1974). In this corporation, Stichting Het Parool is the majority shareholder. 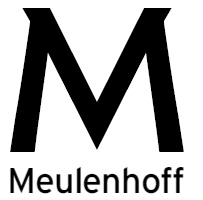 With the annexation of book-publisher Meulenhoff & Co in 1994, De Perscombinatie changes its name to PCM Uitgevers. In 1995, the Nederlandse Dagblad Unie, which includes newspapers het NRC Handesblad and Algemeen Dagblad, is incorporated by PCM Uitgevers. Within PCM Uitgevers, the majority shareholder is still Stichting Het Parool. The start of the new millennium marks the beginning of structural financial troubles within PCM Uitgevers. In order to ensure its continued existence, PCM Uitgevers decides to demerge the loss-incurring Het Parool. This decision causes quite some tension, both externally and within the Parool Foundation. As of January 1st, 2003, the Belgian media house De Persgroep becomes a shareholder of Het Parool B.V., together with Stichting Het Nieuwe Parool. The latter is established specifically to finance the newspaper and to safeguard its identity. Stichting Het Parool remains shareholder of PCM Uitgevers. To clarify the distinction between Stichting Het Parool and the independent newspaper Het Parool, published by De Persgroep, Stichting Het Parool changes its name to Stichting Democratie en Media, or Democracy and Media Foundation, on January 1st, 2003. PCM Uitgevers' financial troubles do not end with Het Parool's independence. In 2004, the Democracy and Media Foundation and other shareholders sell 52,5 percent of PCM Uitgevers' shares to the British investors' company Apex, in order to increase their financing options. By going public, they hope to attract new investments. However, Apex backs out unexpectedly in 2007. To save PCM Uitgevers, the Democracy and Media Foundation acquires their shares. The foundation now owns 90.3 percent of the company's shares. In July 2009, the foundation sells a majority of her shares in PCM Uitgevers to De Persgroep. The Belgian company De Persgroep renames PCM Uitgevers to De Persgroep Nederland, and remains its majority shareholder. The Democracy and Media Foundation holds a priority share in De Persgroep Nederland, which means the foundation can veto the alteration of the identity or sale of the PCM newspapers within De Persgroep Nederland. 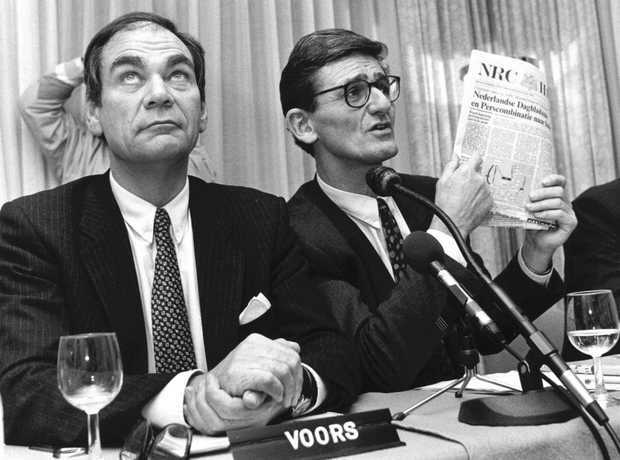 When it was founded, De Persgroep Nederland had already decided to demerge NRC Media, which was responsible for the publication of daily newspapers NRC Handelsblad and nrc.next. Investment firm Egeria becomes majority shareholder with 80 percent of the shares. Egeria decides to sell NRC Media in 2014. The Belgian Mediahuis is interested, under the condition that Dutch partners are also involved in the take-over. The Democracy and Media Foundation and Vereniging Veronica join the partnership as minority shareholders. Because of its shares in De Persgroep Nederland and NRC Media, the Democracy and Media Foundation still plays a role in safeguarding the plurality of the Dutch media landscape. In addition, the Democracy and Media Foundation annually provides subsidies, loans and partnerships for a wide range of initiatives that operate on the intersection of democracy and media. In this role, the identity, motives and aims of the Democracy and Media Foundation still strongly adhere to its original mission and aims: fighting totalitarian influences in social and political life, and always striving for a powerful, inclusive constitutional democracy. To be able to strengthen her role and position as a foundation, the Democracy and Media Foundation hired its first director in September 2014.